Currently, most of the top-branded smartphones come with storage options that can’t be expanded because of lacking an SD card storage. This is also one of the main factors affecting the phone’s pricing. That’s when buying a new smartphone, customers will always check the capacity of the internal storage. But there are two types of native storages used in current smartphones – eMMC and UFS. You may know, the latter has a faster write and read speed. 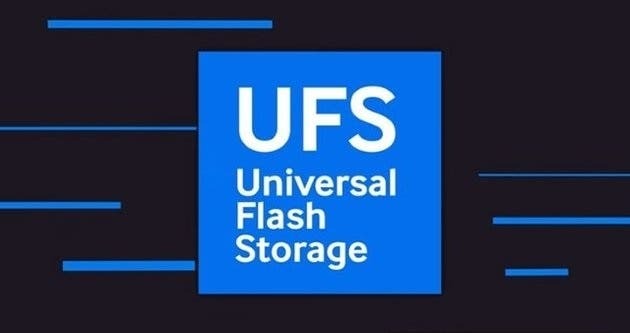 A year ago, Solid State Technology Association (JEDEC) released the Universal Flash Storage v3.0 and the UFS card extension v1.1 standard. 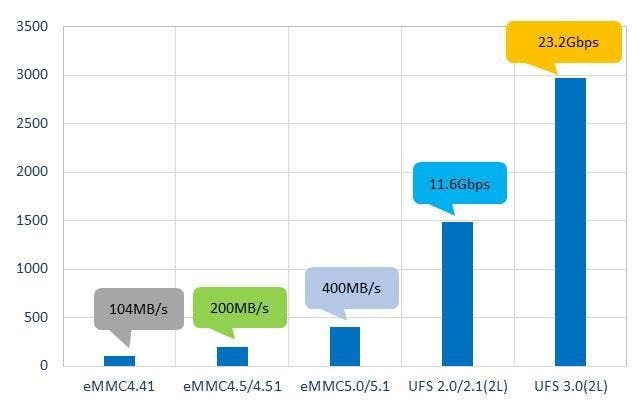 According to it, the UFS 3.0 should provide a twice faster performance compared with the UFS 2.1. 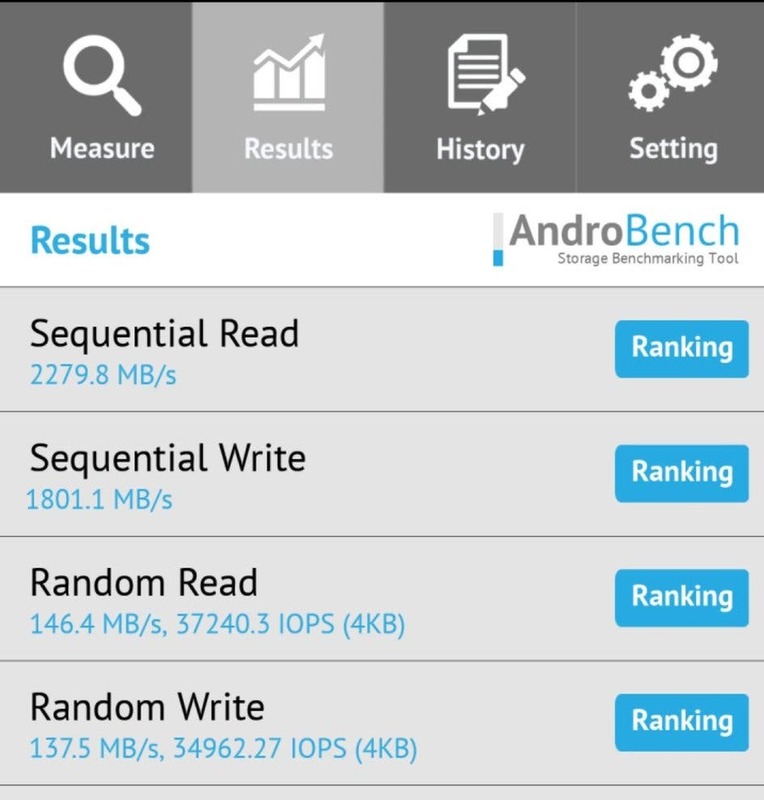 Today, the test score of the new-gen storage leaked on the AndroBench database. As expected, the improvements are obvious. According to the spotted screenshot, the sequential read speed of the new UFS 3.0 AndroBench test reached 2279.9MB/s, and the sequential write speed reached 1801.1MB/s. The former is almost twice more than UFS 2.1, and the latter is improved a lot as well. The increase in access speed will have a great impact on the overall speed of the phone. For example, the faster the access speed, the faster the apps will be installed and loaded. Therefore, the role of UFS 3.0 cannot be underestimated. 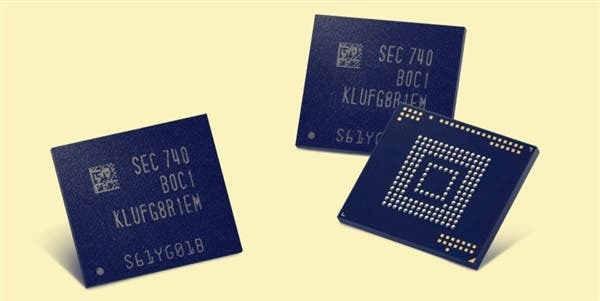 However, the increase in storage speed also requires the cooperation of core features. 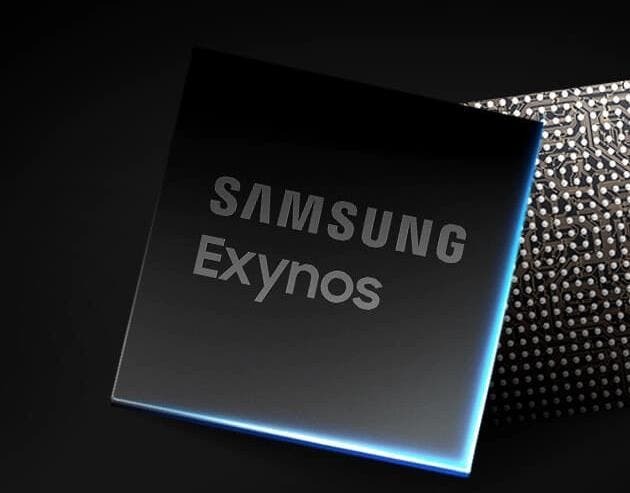 Currently, there is only one mobile platform that explicitly supports UFS 3.0, that is, Exynos 9820 from Samsung. Although Qualcomm Snapdragon 855 is also considered to support UFS 3.0, its official introduction page has no mention of this feature. 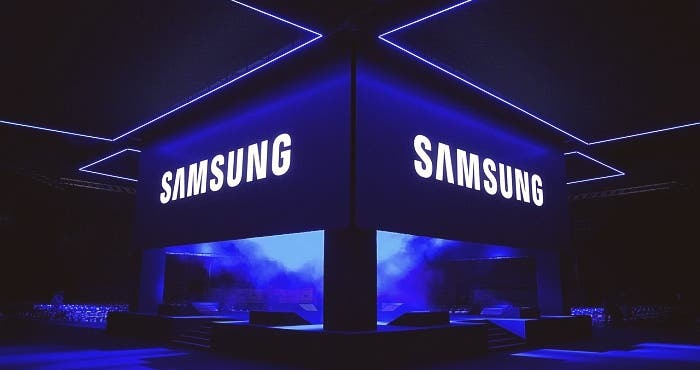 In short, the UFS 3.0 is expected to appear on the flagship models, and the Samsung Galaxy S10 series the first smartphones supporting the new-gen storage.